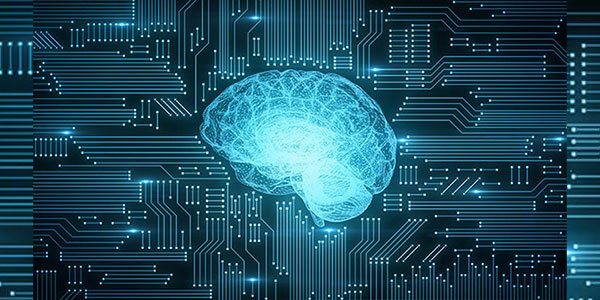 Using machine learning -- a type of artificial intelligence –researchers of Medical Research Council (MRC) Cognition and Brain Sciences Unit at the University of Cambridgehave shown irregularities in the diagnosis of learning difficulties by other means. The results are published in the journal Developmental Science. The scientists say that much of the previous research into learning difficulties has focused on children who had already been given a particular diagnosis, such as attention deficit hyperactivity disorder (ADHD), an autism spectrum disorder, or dyslexia. By introducing results of machine learning, these results could be corroborated or corrected. "Our study is the first of its kind to apply machine learning to a broad spectrum of hundreds of struggling learners," claim the researchers. The research recommends psychologists to move beyond the diagnostic label and to develop better interventions that more specifically target children's individual cognitive difficulties.